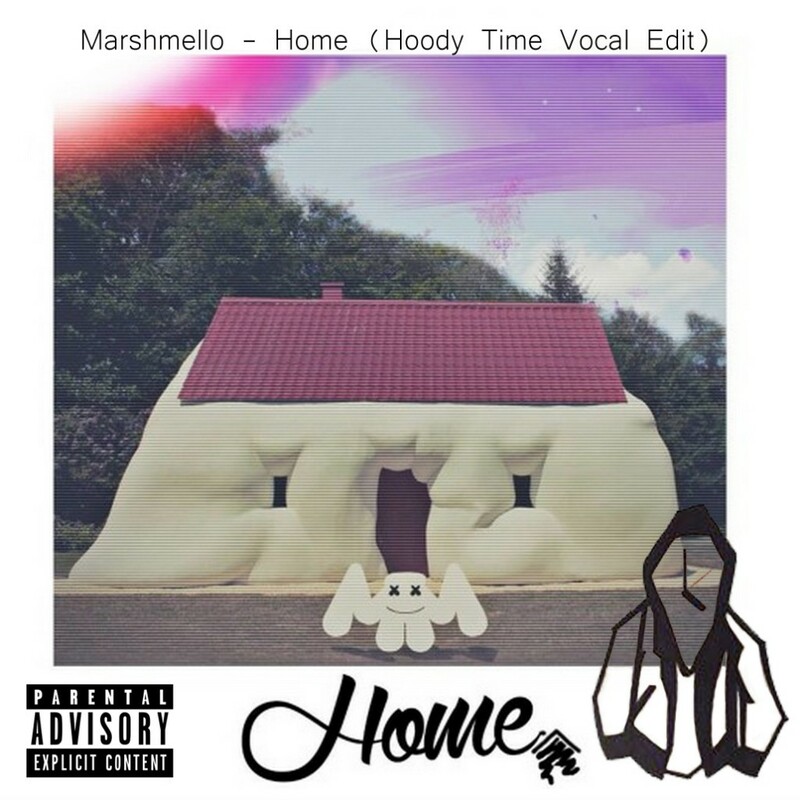 I am super excited to present Hoody Time’s debut, his vocal edit of Marshmello’s “Home”. Hoody Time is a Los Angeles based emcee who I had the pleasure of meeting at the Life Is Beautiful festival in Las Vegas this year. He grew up in Cincinnati and made his way to LA to pursue his passion and make his dream a reality. “Home” is about having a vision, realizing you must move on and leave home to materialize that dream; once you discover success and find solace, you can’t forget your roots or forget to “bring it home”. The music video consists of a compilation of photos and montages of the past 10 years illustrating Hoody Time’s musical pursuit. I am definitely looking forward to hearing more from Hoody Time and hope you enjoy his debut track! Be sure to check him on out and give him a follow on social media!